Charming Townhouse in Gated Private Neighborhood will not last long! 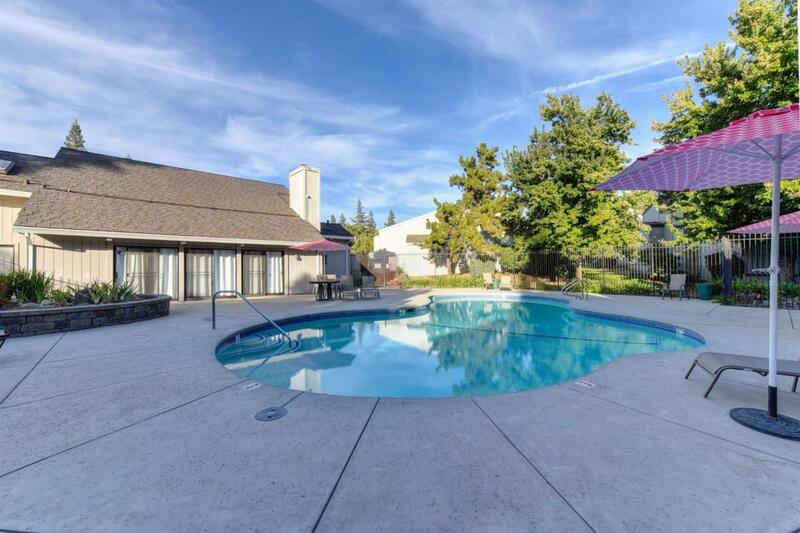 Beautiful grounds with HOA pool and Rec Room, tall ceilings and elegant wood beams in master suite with fireplace and attached en suite bathroom! Listing provided courtesy of Poritz Real Estate. Listing information © 2019 MetroList Services, Inc.